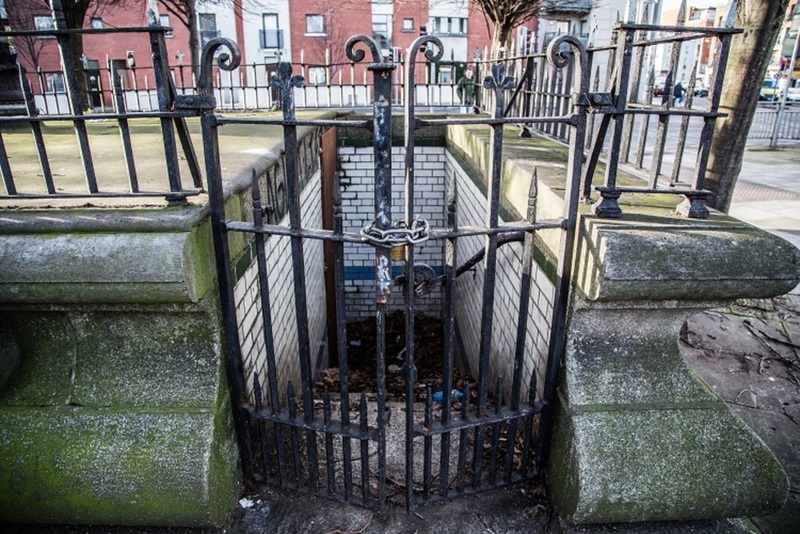 Will Dublin See the Return of the Public Toilet? There are those who piss in laneways and doorways – and sometimes right in the middle of the street – just because they can, and those who are forced into it by a lack of alternatives. For years now, citizens and Dublin city councillors have bemoaned the lack of public toilets in the city centre to offer relief for the well-meaning but full-bladdered. In principle, many are in favour of the reinstallation of such facilities. 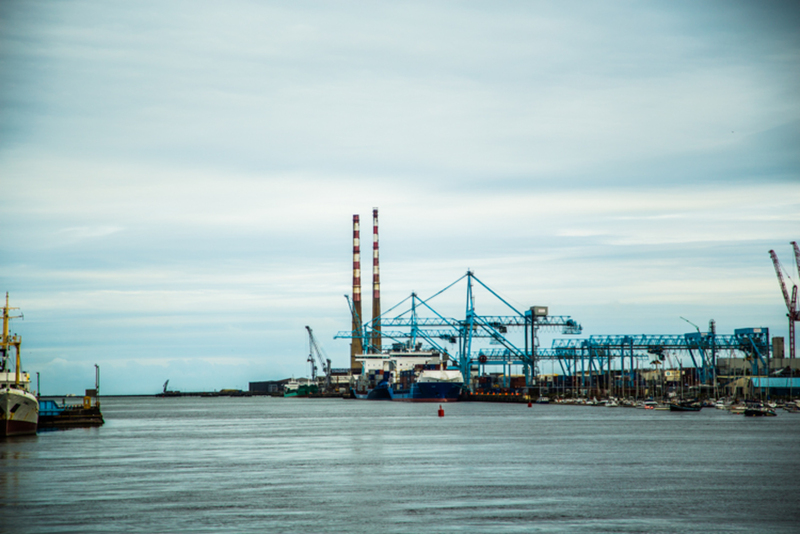 In fact, the Draft Dublin City Development Plan 2016-2022 calls for just that. But in practice, it may not be so simple: it’d be awfully expensive for the council to pay for the design, construction and upkeep of public toilets. And who else is going to foot the bill? The issue is becoming more pressing, though, as the city gears up for public events that will bring crowds of people and their urgent needs to the city centre, from St Patrick’s Day to 1916 centenary-related events to Saturday night. The minutes from a council meeting in 1900 note the construction of “underground conveniences – Parkgate Street and Sherrard Street, respectively”. 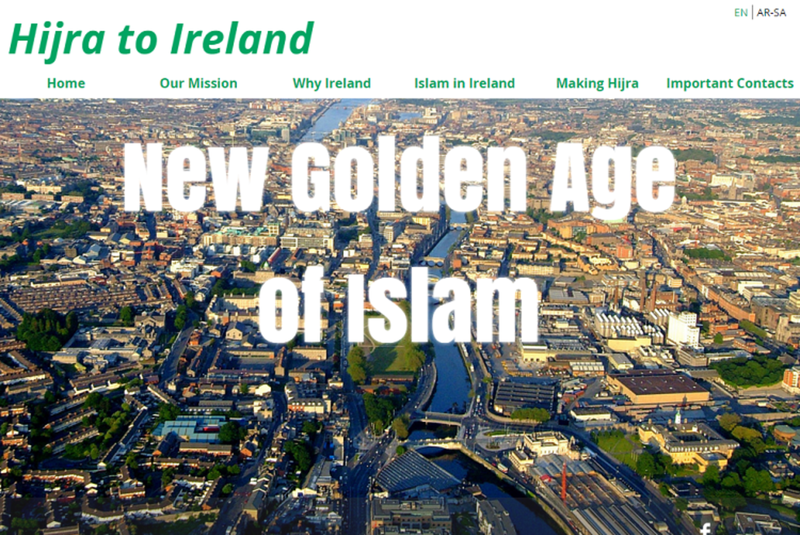 This heralded a citywide installation process, with facilities stretching from Mountjoy Square to Kevin Street, College Green to Ballsbridge. The current debate surrounding the potential reinstallation of some of these facilities originates from their demise. As the 1980s and 1990s rolled on, drug use became an increasing problem. Most of the public toilets had been built underground and they were frequently used as “injection centres”. The council decided they were public nuisances. Because of the antisocial behaviour, the growing number of shops and restaurants with toilets and the cost to the council in terms of maintenance and staff, the facilities were allowed die by the turn of the millennium. Those that weren’t demolished were fenced off. These days, the council “provides temporary toilet facilities at major events in the City and at weekends in busy City Centre locations. In addition there are also two Automated Public Conveniences at Clontarf and Sandymount,” according to a council spokesperson, via email. So you can find relief on match days, busy weekend evenings and in two suburbs miles from the city centre. That’s the current urination situation. With a pub every ten yards, and city-centre restaurants, cafés and shopping centres, you won’t be waiting too long to pass water in the capital. So do we really need public toilets? Labour councillor Andrew Montague points to the many tourists and visitors to the city each year, including parents with children in tow. It’s difficult to gauge the cost of the installation and maintenance of such public facilities, but examples suggest that they would be expensive. In 2015, it was reported that it cost Cork County Council €250,000 annually to maintain just nine public toilets in and around the county. Similarly, last year it was also reported that the total cost of maintaining four public toilets in Kildare over a twenty-year period would amount to €3 million. One cost-effective solution may be to install pissoirs or “pop-up” urinals around the city. However, littered as they are across European capitals from Amsterdam to Berlin, these facilities are often of no convenience to women. Another cost-saving option is opening private facilities to the public. In 2013, the council proposed a public-private partnership they hoped would see businesses across the city allow the public to use their facilities. Three years later, nothing has come of it. As it stands, ambling Dubliners and visitors are left with three options. You could also head to one of the busy shopping centres, such as Stephen’s Green or Jervis Street. Or you could just go public with it. Montague believes that the cause of the public-urination and -fouling problem is twofold. “There’s a good chunk of people who don’t care and then there’s those who’ve found themselves stuck,” he says. However, while the Draft Litter Management Plan 2016-2018 dedicates paragraph upon paragraph to dog fouling and illegal dumping, there’s not one mention of human fouling or public urination. Raising awareness about toxocariasis – an illness found in dog faeces and particularly dangerous to children – is important. But the proposal of the council to “examine the role of ‘talking lamp-posts’” to remind people to look after their dog litter might be premature, while public toilets for humans remain so limited. The city-centre needs public toilets, says Richard Guiney, CEO of DublinTown, the city-centre business-improvement district. This essentially would mean the council footing the bill for design and installation, and then looking to the public to pay for upkeep. The Draft Dublin City Development Plan 2016-2022 suggests that the council is on board with bringing back public toilets in one way or another. This plan, however, is only in draft form. The statutory period for submissions for the draft has now closed, with an amended draft plan due in June. Details on further submissions will be released around the same time. 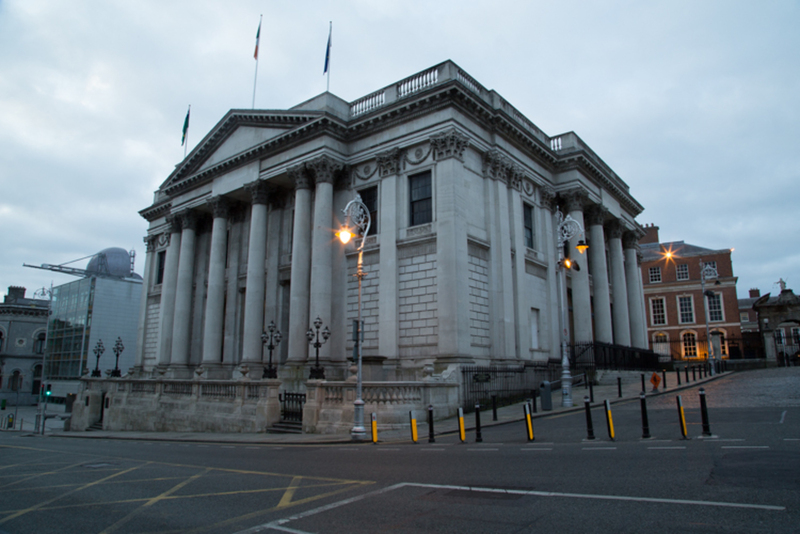 Given that business moves slowly in City Hall, it will be some time before the plan is finalised. And then there’s the issue of the viability and cost of such a measure. 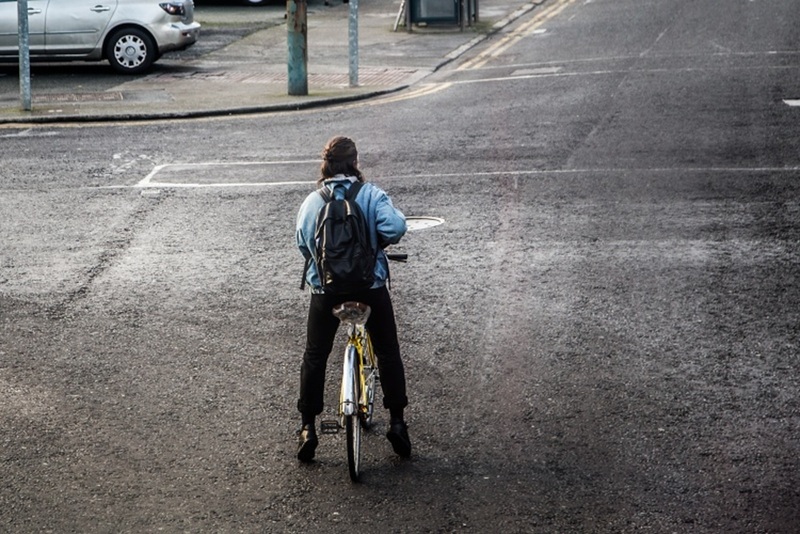 Are Dubliners willing to pay 50c to use a well-maintained facility? Or should the public be entitled to sanitary public toilets free of charge? For now, don’t get caught too far from a shopping centre, pub or café. That laneway won’t thank you. Anytime I see tourists or kids leaning against walls in Temple Bar I shudder. Northside laneways are even worse. The Council are dangerously ignoring basic hygiene by not cleaning down these laneways regularly or warning tourists, especially as it’s not just urine, but human excrement as well. I fail to see why public toilets can’t be implemented given the absolute billions made in the city through retail every year.Even if they charge 1 Euro, it must surely be possible. I have witnessed people openly defecating in a lane off Moore street, O’Rahilly parade. The Phoenix Park also has problems with defecators. Not only were public toilets being used by drug users but also frequented by gay men as places for sexual encounters, referred to as ‘cottaging’. The public toilet on St. Stephen’s green was frequently used for this purpose. Only yesterday (Feb 7) after the rugby match I happened on a man defecating in a laneway adjacent to Roly’s Bistro in Ballsbridge. The fact that people need to defecate/excrete faeces openly in public places merely reinforces the fact that there is not enough public sanitation facilities in Dublin. Unfortunately other European cities such as Madrid and Paris also endure a similar problem with these defecators.